Whether you have Texas-sized furniture inherited from a beloved family member or a large collection of cherished memorabilia, the storage team at Metro understands the importance of providing safe and secure storage units every day of the year. Our Coulter storage facility is designed to handle practically anything you need to store safely and securely. 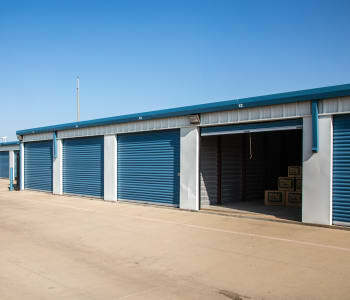 Our clean and meticulously maintained storage facility offers a wide selection of storage units for rent in Amarillo. From popular 5X5 and 10X10 units to business storage units as large as 20X30, we can help you find the perfect solution for your belongings and budget. Additionally, with flexible month-to-month leasing for household and business storage, you can store for any amount of time you need. At Metro Self Storage, you can upsize or downsize your storage space without penalty, and online account management will make overseeing your storage simple! Combine these Metro advantages with our super-friendly staff, and you are guaranteed to have a storage experience that is one of the best around. 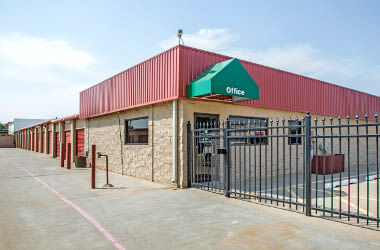 Metro Self Storage brings more than 40 years of self storage experience to Amarillo making us uniquely qualified to provide your business with secure, affordable, and flexible storage solutions. 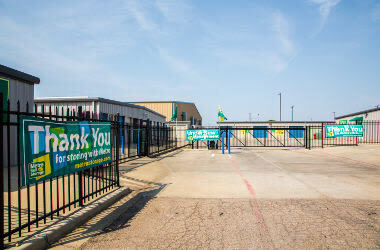 Our Coulter Street Storage facility is conveniently located between I-40 and I-27 near West Texas A&M University and offers convenient access to your inventory or business supplies whenever you need. 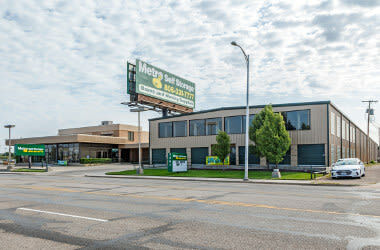 When you rent a business storage unit with Metro Self Storage, you receive value, convenience, and security—it’s what we call the Metro Advantage. Our online promotional storage rates are hard to beat, so reserve your storage unit today.